The Irish Data Protection Commission announced its investigation via Twitter on Wednesday. How it handles this first major data breach since the General Data Protection Regulation went into play could have a major impact. 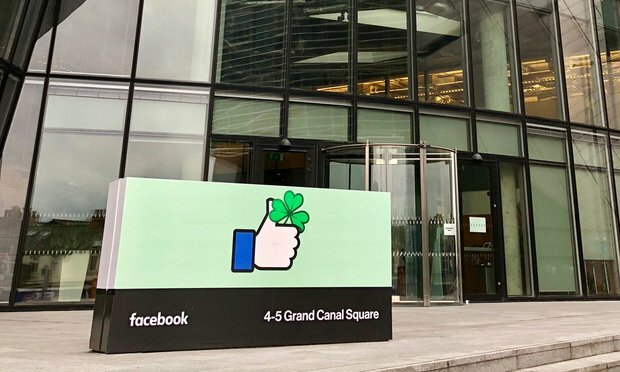 The Irish Data Protection Commission announced Wednesday that it had launched an investigation into Facebook, likely the first such inquiry of a major tech company since the implementation of the European Union’s General Data Protection Regulation back in May.